Summer vacation is on the horizon, and with it comes the start of camp for many children. If you’re planning to send your student to an educational summer program, be it a robotics day camp or an overnight wilderness experience, here are seven things to consider as you select a specific session. Is your child dedicated enough to one subject to devote her entire summer to it, or would a camp with varied programming better suit her needs? For example, if your student is trying to improve her creative writing skills, then a program focused on putting pen to paper may be best. However, if she is interested in many creative pursuits, a broader arts camp might be the way to go. 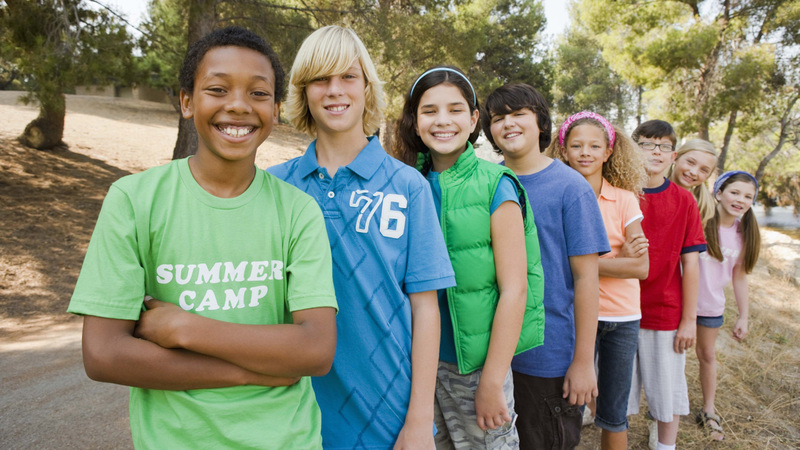 Depending on your child’s age and level of independence, you might select a day or sleep-away camp. If you choose day camp, double check that your schedule will allow you to accommodate the required drop off and pickup times. If not, are before- or after-camp hours available? If your student is ready for sleep-away camp, be sure to take the length of time into consideration. For each prospective program, ask about the camp property, as well as sleeping accommodations (if applicable). This can help you gain a better sense of what experience your student will likely have. Are the required fields, labs or libraries available, given the theme? Will the campers take field trips to other locations? Most importantly, can the camp handle any dietary, medical, behavioral or other important accommodations that your child may need? What systems are in place should an emergency occur? Finding out now can help you avoid possible confusion in the future. Supervision levels will vary by age and program. Before you commit to a program, think about what level of independence your child is ready for. In addition, inquire about who will lead the camp activities. For instance, are practicing professionals teaching their area of expertise? A counselor who dabbles in many fields may be ideal for a youth program focused on introductory-level science experiments, but less suited to a summer ACT/SAT prep course. How much will the camp or program session cost? Are there discounts available for multiple sessions or students? Remember to take required supplies and travel into consideration when determining the actual cost. If you have to buy your child a sleeping bag or a plane ticket, it may not be reflected in the fee. Much like other educational opportunities, scholarships may be available to cover your camper’s tuition. Depending on the topic and hosting institution, class credit or certification may be available through your student’s summer program. If this is something that is important to your child, be sure to find out exactly what the credit or certification is, and whether it will transfer to other institutions or states. This may sound obvious, but it can be very easy to fall in love with one camp before realizing that your child dislikes it. Let this be a decision that you make together. Try looking at program websites or brochures as a family, and ask your student to narrow down the list. Should you have to say no to a camp of her choosing, position the conversation as a learning experience and discuss the issue. To find the best summer option for your child, be sure to check a variety of organizations, including schools and nonprofits. By taking all factors into consideration, you and your student are sure to find an educational summer camp or program that pleases you both.